… They cannot identify the term lengths of members of Congress, the substance of the First Amendment, or the origin of the separation of powers. They do not know the Father of the Constitution, and nearly 10% say that Judith Sheindlin—“Judge Judy”—is on the Supreme Court. 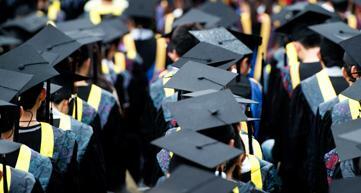 Studies show that our colleges and universities are doing little or nothing to address the knowledge gap. A recent survey by the American Council of Trustees and Alumni (ACTA) of over 1,100 liberal arts colleges and universities found that only a handful—18%—require students to take even one survey course in American history or government before they graduate. On this blog I have written countless times that various people need some basic civics literacy. 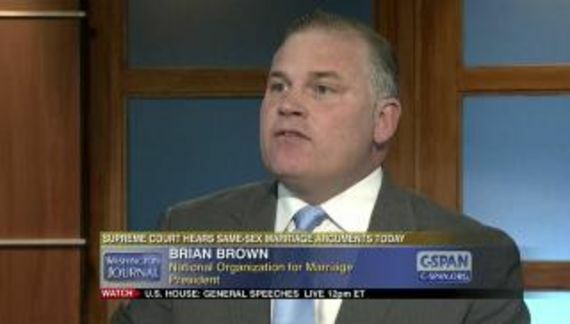 Brian Brown does not seem to understand Marbury v. Madison neither do some dummies in Tennessee. In the alternative these people understand Marbury and cynically count on the fact that their constituents do not. One does not have to go to law school to understand that the Supreme Court is the final interpreter of the Constitution. I wonder how many of these young people understand the Supremacy Clause of the Constitution. We benefit from better informed citizens.